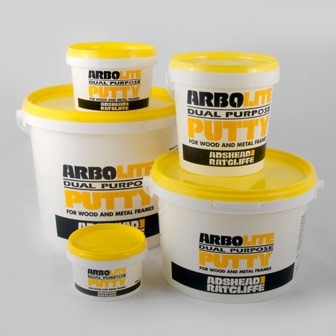 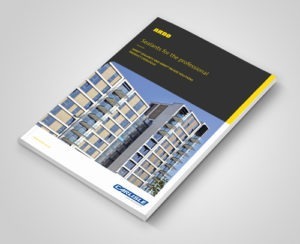 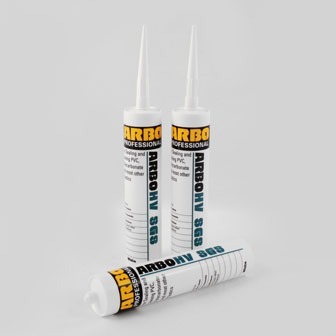 ARBO® HV SGS is our next generation sealer for the PVC industry. 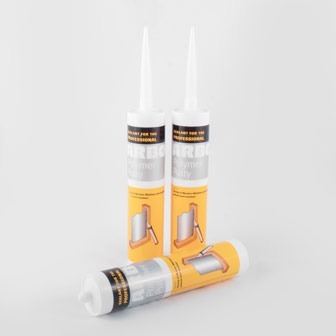 Using our long standing, high performance Small Gap Sealer as the base, our on-site Research and Development Laboratories have formulated a higher viscosity product for use in PVC assemblies up to 5mm width. 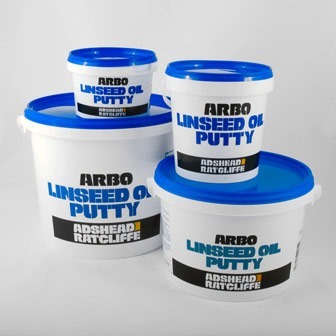 For ease of application the product is supplied in standard 310ml cartridges so can be easily applied using standard application equipment. 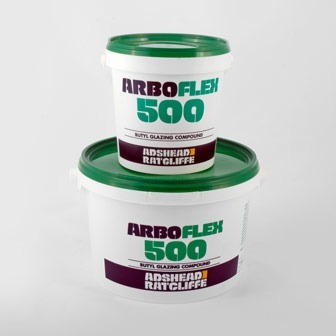 The product is primarily designed for use in joining and bonding PVC but other end applications may be possible, so if you have a potential different application for the product please contact Adshead Ratcliffe Technical Services to discuss your requirements.